Company pages are your brand identity on LinkedIn and should represent the highest-level information about your company. 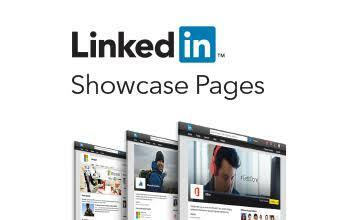 Showcase pages allow you to connect with more specific audiences on the platform. Below are some of the common objectives that Showcase pages can help you achieve as well as some key metrics to track. With over 70 million monthly unique visitors and 13,000 new pieces of content per day, marketers should take the time to leverage this channel as more than just a place to repurpose content. 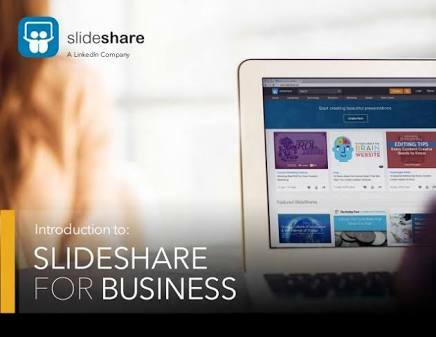 Maybe the most unique opportunity with Slideshare is the integration with the LinkedIn platform. The integration allows you to put a face to the people looking at your content. Great insight for marketers to understand who’s viewing and engaging with the content. If it’s the target audience great, if not what about the content is drawing visits outside the target audience. 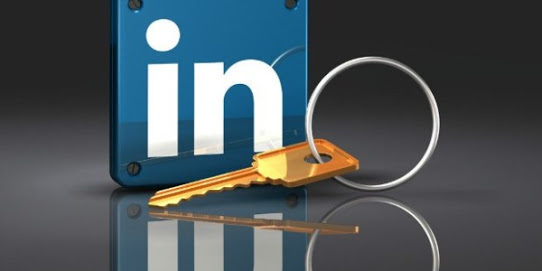 Over 1 million members are publishing more than 130k posts a week on LinkedIn. Interestingly, approximately 45% of readers are in upper ranks of their industries, managers, VPs, CEOs. LinkedIn is a great place to publish original content that aligns with your network on the platform. If you create content elsewhere on the web, you can also repurpose that content (and link to the original content) through LinkedIn to expose your community to more of the content that you’re creating. Additionally, LinkedIn has published Writing Themes for 2016 which gives you a sense of what type of content they’re looking to promote and amplify each month of the year. 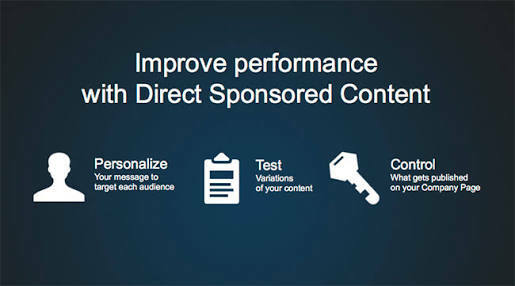 Sponsored Content allows you to publish relevant content in the feed, targeting audiences beyond your company page followers. For Sponsored Content, 75% of clicks come from mobile so before you dive in make sure your content is mobile friendly. 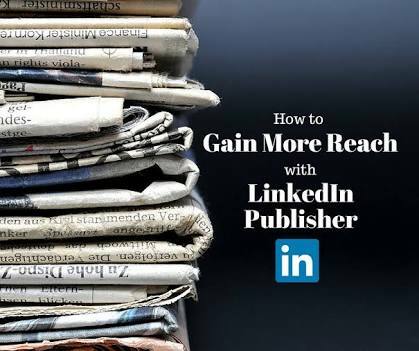 Are You Taking Full Advantage of LinkedIn’s Publishing Capabilities? As you can see, there is no shortage of opportunities for publishing and amplifying content on LinkedIn. However, it takes time and effort to begin building your content cred on LinkedIn. Previous Post 30 days influence guide for twitter, see how it works?